Here at Exquisite Cocktails we specialise in tailored bar services for any occasion big or small. 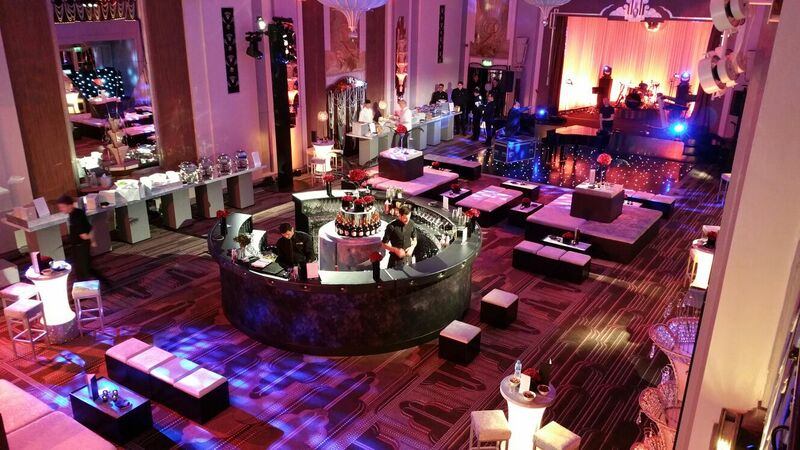 Drawing on over 5 years of experience in the mobile bar hire industry and thousands of events, we customise the service we provide to each and every client we deal with. Whether you need us for a private birthday party, wedding, product launch or corporate event you can be sure that we will provide the highest level of service from initial enquiry through to the end of your event. Our portable bar hire services come complete with some of the best bartenders, mixologists and flairers from Central London and the surrounding areas so you can relax safe in the knowledge that you have the most capable staff possible looking after your guests. We pride ourselves on using the best of everything from the premium ingredients in our cocktails through to luxury glassware we serve them in meaning the finished product is everything it should be.